The McBride-Valemount Teacher's Association, a local of the Prince George Teacher's Association, is excited to host a mini-conference on the Friday October 25th Professional Development Day. 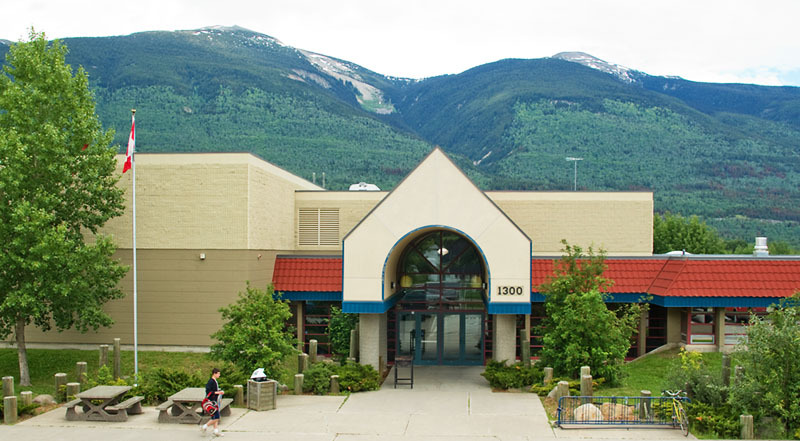 The 8:45-3:00 session takes place at McBride Secondary. See full descriptions here (word file). Registration is free, lunch provided. If space is available, administrators and parents are welcome to join, as are participants from outside the Robson Valley. Mileage can be claimed for PGDTA members if applied for by Oct 18th. Please contact McBride teacher Jill Howard (jhoward @ sd57.bc.ca) or Valemount teacher Brian Hanson (bhanson @ sd57.bc. ca) if you are interested, and contact Glen Thielmann (gthielmann @ sd57.bc.ca) if you intend to claim mileage or accommodation, or simply fill in an Individual PD Form and submit by Oct. 18th. Here are some cabins for rent in McBride (sleep 3-4): http://www.mcbridebc.ca. I believe there are others, too. Thanks for sharing this Glen. I just posted my plans and questions, and welcome feedback and suggestions from others. (http://chaselearning.blogspot.ca/2013/10/project-based-learning-workshop-plans.html).